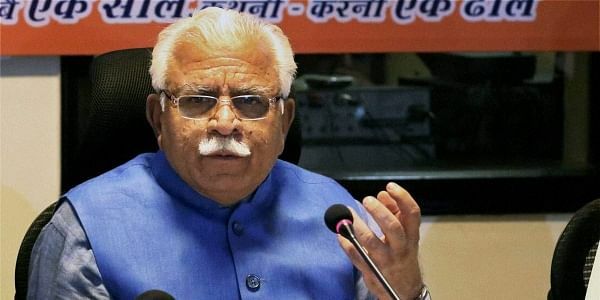 The Haryana government has fixed the rate of development charges in 15 colonies of Gurgaon and nine colonies of Faridabad. CHANDIGARH: The Haryana government has fixed the rate of development charges in 15 colonies of Gurgaon and nine colonies of Faridabad. A proposal to this effect was approved by Chief Minister Manohar Lal Khattar, Urban Local Bodies Minister Kavita Jain said here today. Jain said the colonies were divided into three categories and after paying the development charges, Urban Local Bodies Department would provide all infrastructure facilities to residents in these colonies. In an official statement, Jain said that the rate of development charges have been fixed on the basis of collector rate. "The colonies with collector rate above Rs 10,000 per square feet have been kept under Category A and development charges have been fixed at Rs 1,250 per square feet. "Similarly, colonies with collector rate between Rs 7,500 and Rs 10,000 per square feet have been kept under Category B and development charges have been fixed at Rs 1,000 per square feet and colonies with collector rate below Rs 7,500 per square feet have been kept under Category C and development charges have been fixed at Rs 750 per square feet," she said.